Growing up, we always bought the packs of colorful, illustrated “Santa” tags for $1-2, but I love that the internet makes it so easy to find pretty, trendy tags that match your style without the designer price of some of the high end brands in the store. 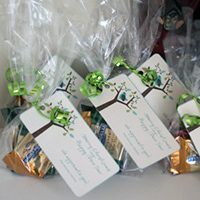 This year, I’m excited to use these “handwritten” gift tags! 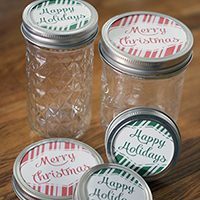 I love both the linen background and the font of this set, which will go with pretty much any wrapping paper you choose. 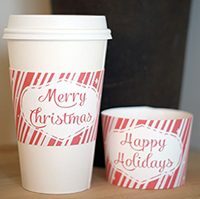 Print them, cut around the edges and either tape them to a package or hang them from a ribbon! 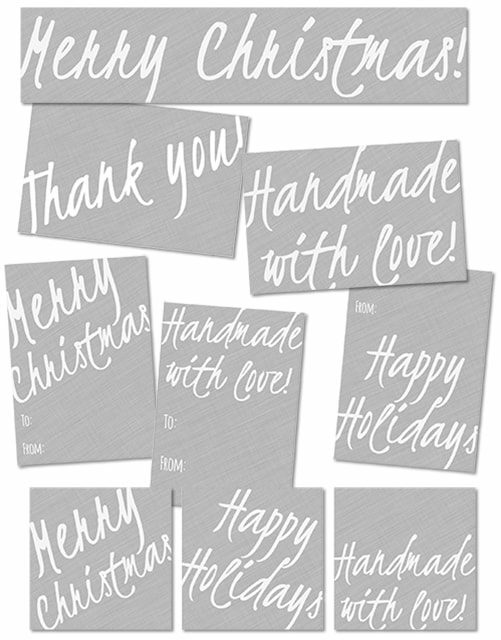 Click here to download or print these gift tags. Dear Mandi, I thought I should let you know that your Click On is not sending to the gift tags. My husband even fiddled with it for ten minutes and could not get there. Just FYI.